What CRM fields are available to display on my Paycove template? Here's a list of the customer, organization and deal fields that are available to display on your quote and invoice templates. Create custom taxes and fees to apply to your quotes and invoices. How do I add a customer to a subscription? Subscriptions, recurring charges, and plans. How do I require e-signature for my quotes? Customize the colors, logo, sections and labels of each of your quote or invoice templates. How do we use our domain for emails? Can I display my quotes and invoices in another language? How to set your account's default language and also how to set specific quotes or invoices in another language. Can I accept deposits or schedule split payments? How to split a quote or invoice's total amount into multiple payments. Can I change the currency of my quote or invoice? 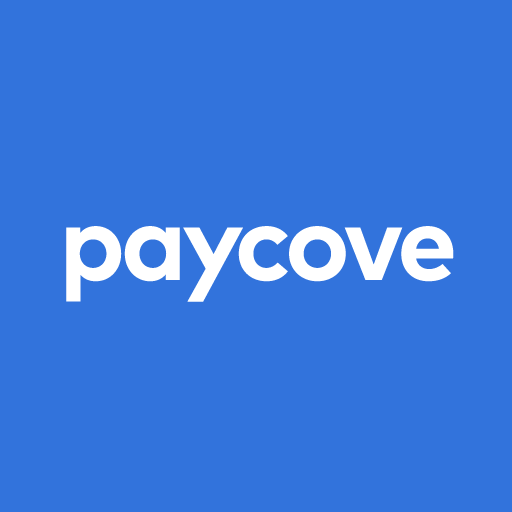 Does Paycove work with my CRM? A list of Paycove's current CRM integrations.